In 2014, Polish death metallers Behemoth released The Satanist, a comeback album of sorts after frontman Nergal’s battle with cancer, and an album that saw the band transformed. While the blood-soaked fury they had honed over decades was still there, alongside it was a newfound focus on atmosphere and concept. This maturation brought about a heap of praise and new fans for the veteran band—but while The Satanist was a resounding success, the prospect of trying to follow such a triumph was always going to be intimidating. I Loved You At Your Darkest opens with a gang of children taunting Jesus Christ himself, an act of blasphemy befitting Behemoth. In many ways this follow-up picks up right where its predecessor left off, expanding the fundamentals of the band’s sound palette to create something devilishly awe-inspiring. Death and black metal are still massive influences here, with most of the tracks being built up by breakneck blast beats and riffs alongside Nergal’s agonised vocal delivery. What sets modern day Behemoth apart from their contemporaries though, is their willingness to indulge in kitsch. The grandiose strings courtesy of composer Jan Stoklosa, flashy drum fills, and gloomy choir vocals break up the ferocity of the record and show a streak of tongue-in-cheek self-awareness. These dynamic moments are more abundant than ever on I Loved You…, and while they won’t win much cred in purist circles, they give the record an unshakably sinister aura. The track ‘Bartzabel’ covers uncharted territory for Behemoth—a slower, ritualistic ode to an evil Kabbalistic spirit that revels in atmosphere through its use of ominous clean vocals and harmonic guitars. It’s also one of the many tracks on the record that features an obvious hook, giving it a surprising level of accessibility. 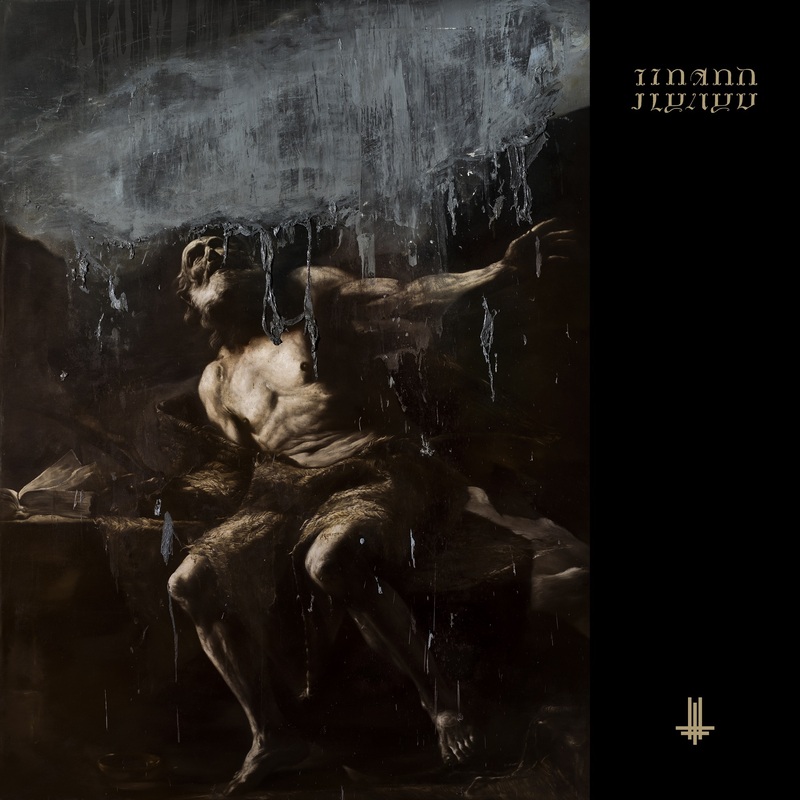 Really, when you remove the overt Satanist imagery, the demonic growls of Nergal and some of the more blistering instrumentals, I Loved You… is something of a rock record with a strong message of independence in the face of oppression. Despite doubling down on their arena metal quirks, I Loved You… doesn’t quite hit the emotional peaks of The Satanist, though given the context of that record it may have been an impossible task anyway. The penultimate track ‘We Are The Next 1000 Years’ comes closest to that cathartic savagery—a rousing mission statement from the band promising a millennium of heresy that fades out to the sounds of menacing guitar leads backed by dissonant keys. For some diehard Behemoth fans, the band’s elaboration on the more melodic parts of their sound may come off as a betrayal to their crushing death metal roots. But for most listeners I Loved You… is the ideal follow-up to an album like The Satanist—epic, hellish and catchy, while still being uncompromisingly Behemoth. I Loved You At Your Darkest is out today. You can purchase physical copies, download or stream I Loved You At Your Darkest here and here. You can watch the music video for ‘God=Dog’ below. You can watch the music video for ‘Wolves ov Siberia’ below.